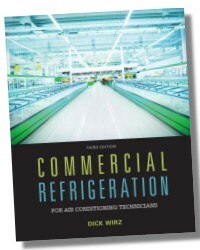 Designed to provide a basic, straightforward overview of the concepts and principles of HVAC and refrigeration, this book is ideal for readers with a limited amount of experience in the field. 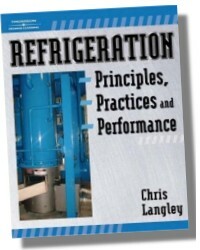 Refrigeration Principles, Practices and Performance begins with an introduction to the basics of refrigeration and HVAC, and then quickly progresses into specific equipment components, eliminating overly technical and lengthy information that is found in many traditional industry books. 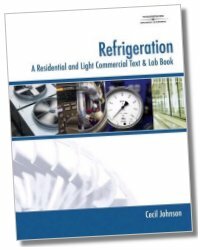 The focus on presenting the essentials with a simple, easy-to-understand approach makes this book valuable for any reader seeking to master and apply basic refrigeration and HVAC principles. Chris Langley graduated from Kean College of New Jersey in 1996 with a Bachelor's Degree in Industrial Engineering Technology. He completed his Master's studies in 2003 at Stevens Institute. He has over 30 years of experience in all facets of industrial utilities including 18 years of hands-on experience with ammonia systems. 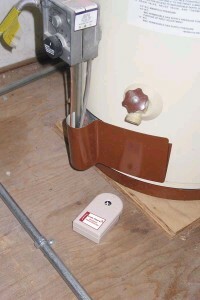 Mr. Langley has also taught HVAC, stationary engineering and refrigeration engineering in two of New Jersey's vocational-technical schools for 18 years as of this writing. He holds a New Jersey double gold engineer's license. 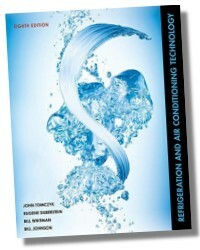 440 Pages - 8-1/2 x 11in.